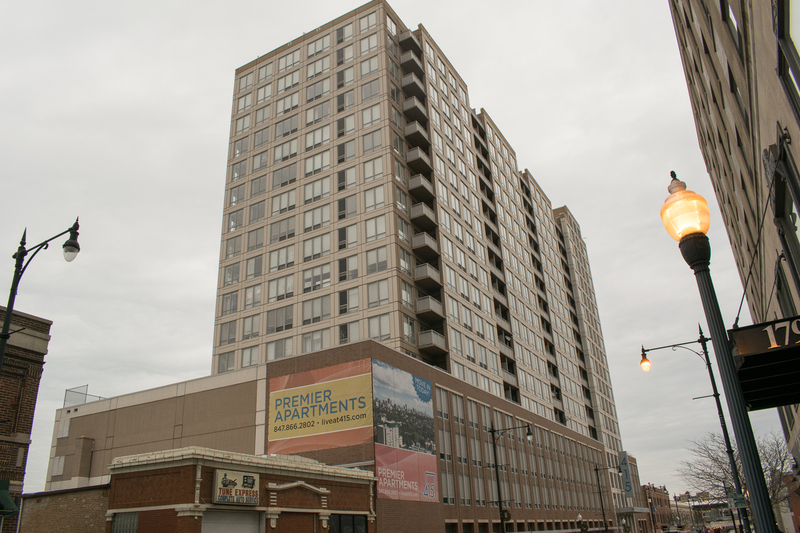 Concrete Structures was contracted to provide “design-build” services for this 17-story apartment building on the border of Chicago and Evanston. Among the challenges on this project were coordination with local public transit agencies for construction adjacent to a rail yard and extensive architectural concrete. We delivered the structure to the client on an accelerated schedule and with minimal impact on neighboring businesses.